Easy Air + Heat + Plumbing is Honea Path, SC’s reliable stop for professional home comfort services. 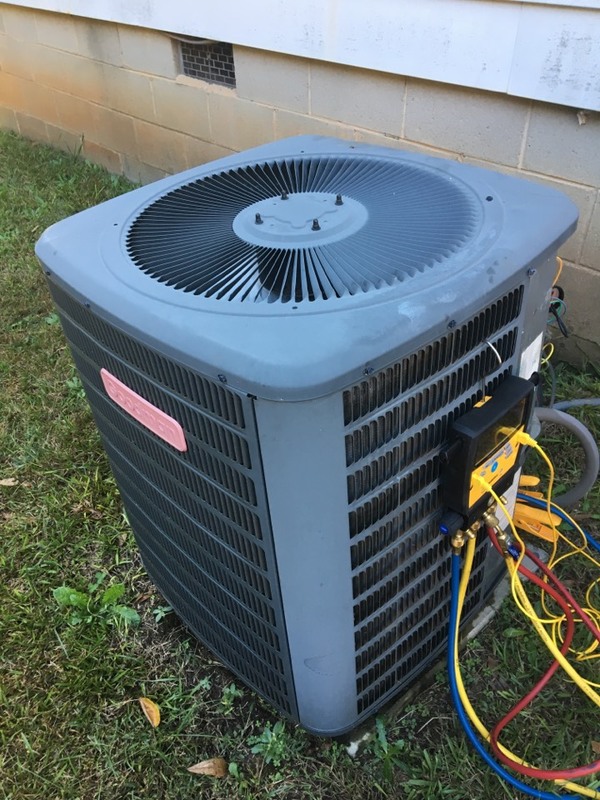 If you want to see why our Honea Path, SC community prefers our heating, cooling and plumbing services, have a look at our reviews for real experiences! 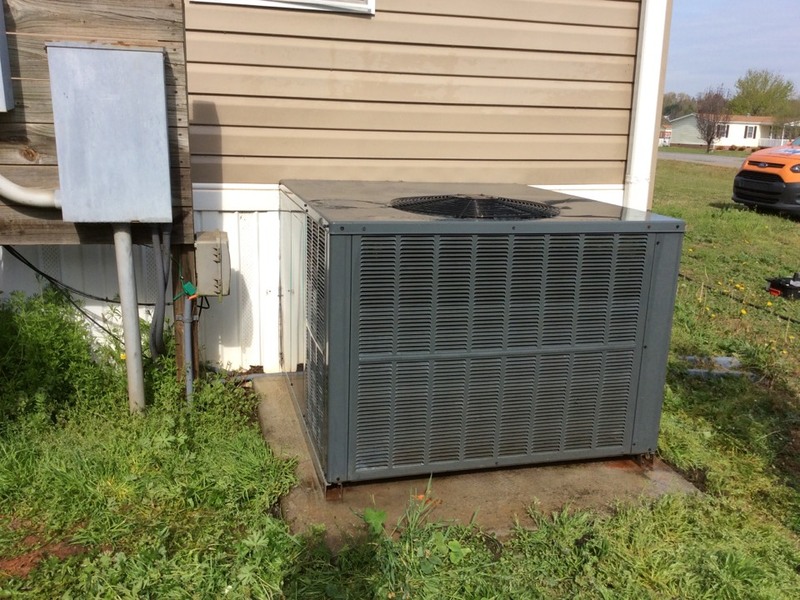 Performing heat maintenance on Goodman heat pump in Honea Path. Ready for it to get cold!